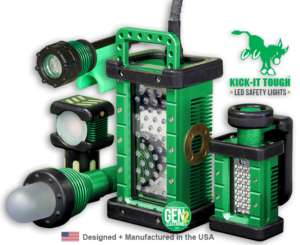 Permian Basin International Oil Show - 2018 | Western Technology, Inc.
We’re excited to showcase our KICK-IT TOUGH™ LED Safety Lights at Permian Basin International Oil Show in Odessa, TX. Built with “tool-like reliability” and multiple certifications, like: Portable, Low Voltage, Explosion Proof, Wet Location. Our portable LED work lights have proven themselves in high-risk job sites applications throughout the oil and gas industry. Portable LED Work Lights used in Oil & Gas Industry! Check out the “toughest” portable work lights use in the Oil & Gas industry at the Snap-on Industrial booth. 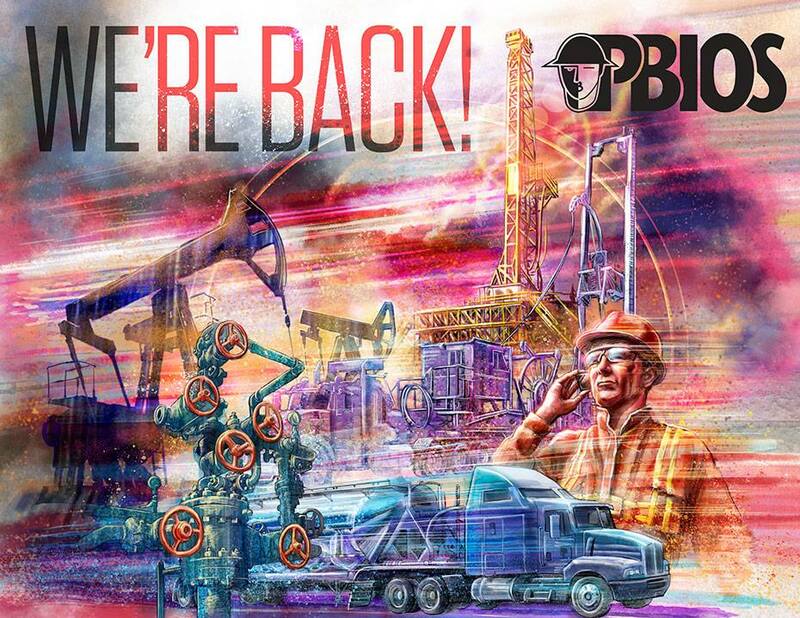 The Permian Basin International Oil Show, Inc. not only showcases the very latest technology, it also honors the industry’s past. A working cable tool rig operates daily on the show grounds during the three-day show, surrounded by trucks and oilfield equipment from the 1930’s, a key growth period for the industry in the Permian Basin.